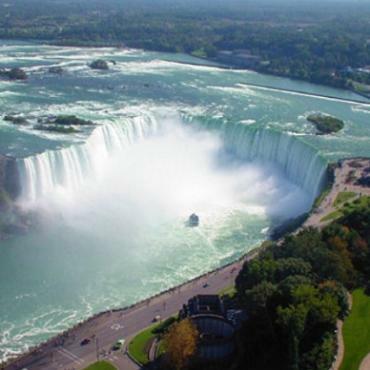 This leisurely 14 night fly-drive tour of charming New England and mighty Niagara Falls is a must for lovers of great scenery, thundering waterfalls, picturesque villages, fascinating history and scenic coastline. Famous for everything from the Red Sox and Paul Revere to Cheers and clam "chowdah", Boston is a popular destination for so many reasons. Part history lesson, part modern metropolis, the Hub offers attractions to suit every taste and interest. 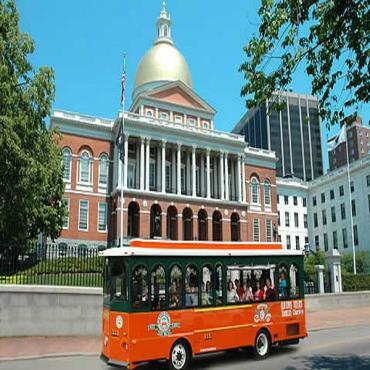 Hop on the Freedom Trail, a well-preserved pedestrian path that weaves in and out of historic neighbourhoods. 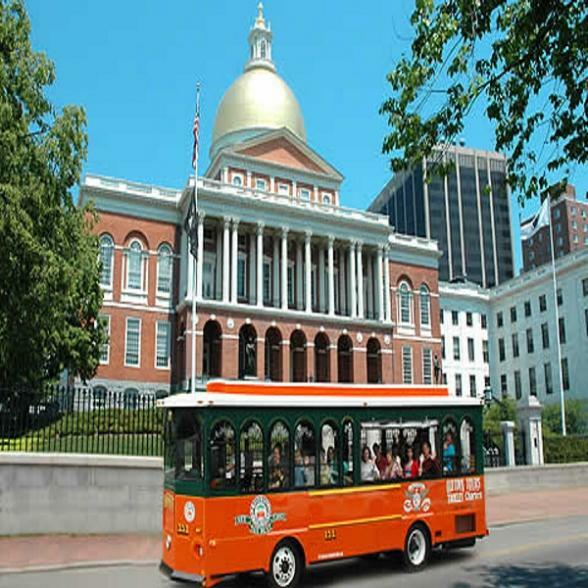 Between landmarks, you can shop the fabulous stores on Newbury Street, have a delicious authentic Italian meal in the North End or browse the antique shops and distinctive red-brick buildings of Beacon Hill. 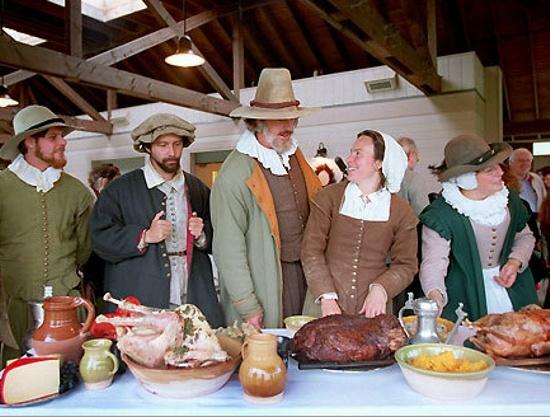 En route to scenic New Hampshire, be sure to visit Salem and discover the witch history here, later, shop North Conway's factory outlets. A drive along the Kancapagus Highway, is a must, and in the Fall season strikingly beautiful . 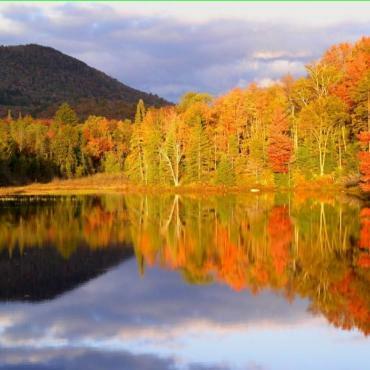 Once in the White Mountains visit Franconia Notch or ascend mighty Mount Washington. 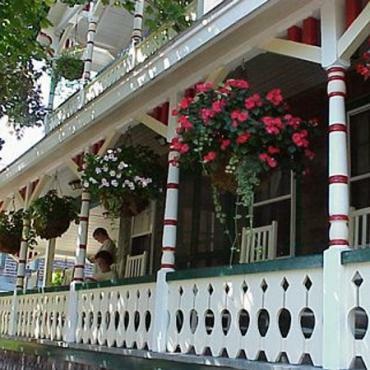 Take a ride on the Conway Scenic Railroad, or visit the pretty lakes region. Stay in Jackson or North Conway. If you spent the night in Jackson or North Conway, travel along the Kancamagus Highway to Lincoln. 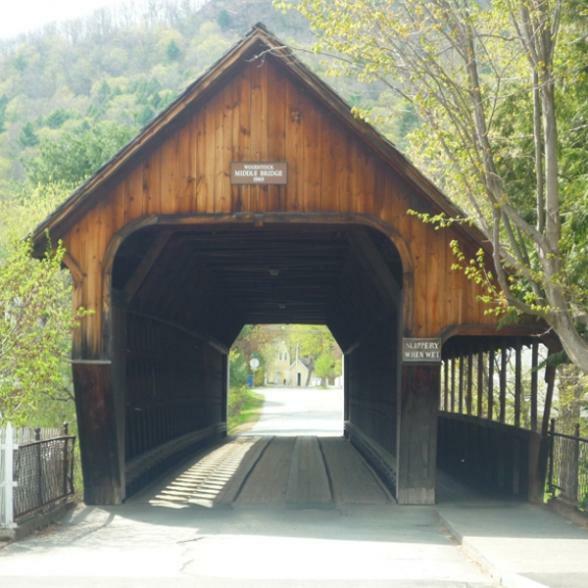 Head for tiny Woodstock, Vermont, a quintessential New England village with traditional shops, a village green and a covered bridge. Be sure to stop at picturesque Quechee Gorge, a New England mini Grand canyon, for breathtaking vistas. 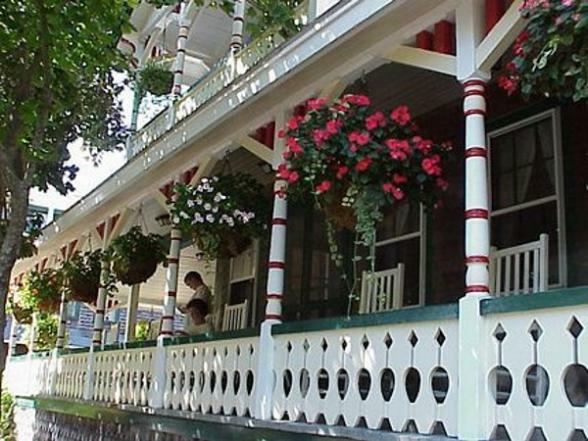 Today travel along the edge of the Green Moutains via the charming village of Middlebury into New York State and then through the Adirondack Mountains to Lake Placid, site of the 1980 Winter Olympics. Niagara Falls appeals to something in everyone. 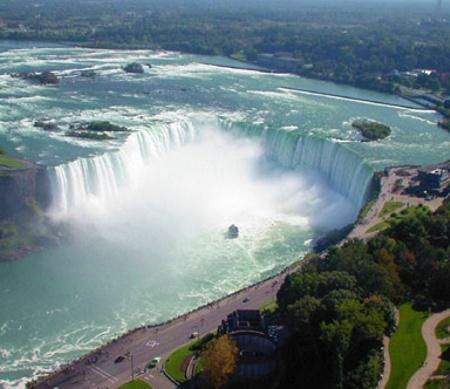 The sudden drop of the Niagara River, dividing the US and Canada, creates one of the most spectacular waterfalls on the continent. 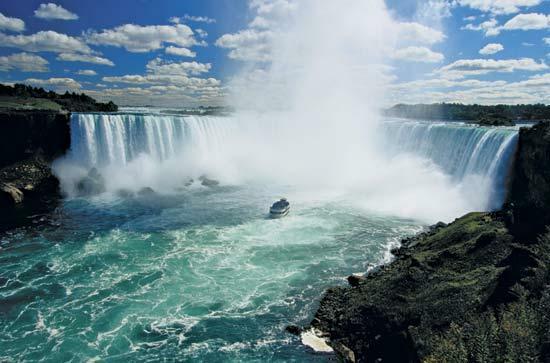 Enjoy a Maid of the Mist cruise, a helicopter tour or a walk along the banks. 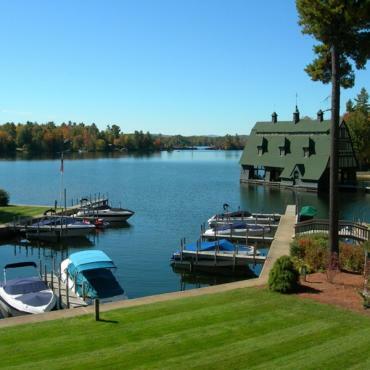 Today your scenic journey along the edge of the New York Finger Lakes region takes you past the foothills of the Adirondacks, and over the Hudson River into Massachusetts' scenic Berkshire Hills. 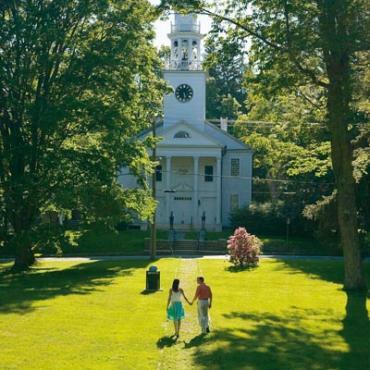 Your stay in the Berkshires is in the picture postcard village of Stockbridge. 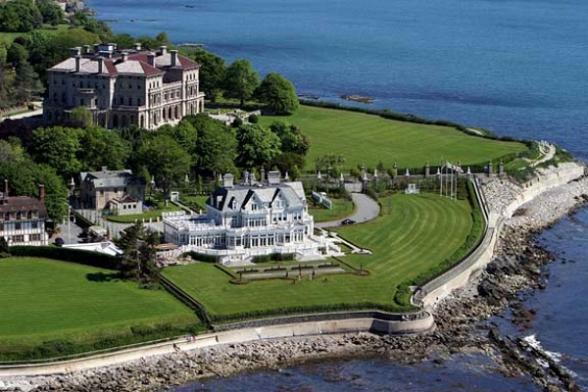 Today you head for Newport, Rhode Island, a stop en route in Connecticut at the Mystic Seaport Museum, America's largest maritime museum, is well worth a visit. 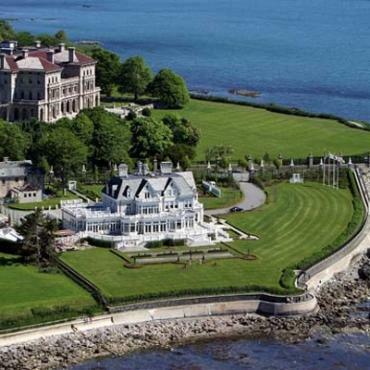 Continue to Newport, summer resort of America's first millionaires. Spend the day on a spectacular beach; tour the Cliff Walk and legendary Ten Mile Drive with its extravagant summer mansions. Newport's restored waterfront features many shops and restaurants and is a great place to hang out in the evening. 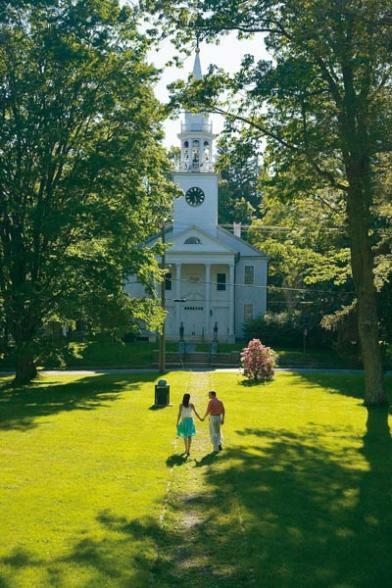 Travel to Cape Cod, a fabulous summer resort with miles of white sandy beaches and abundant attractions. Plan a whale watching cruise (in season), a visit historic to Chatham or colourful, artistic Provincetown at the very tip of Cape Cod. A ferry trip to nearby Martha's Vineyard or Nantucket, both quaint islands untouched by time, are also a must. En route to Boston, visit pretty Sandwich, the Cape's oldest town. 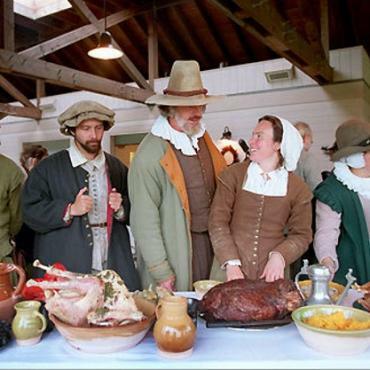 If you enjoy your history then you'll love Plimoth Plantation, a living museum depicting life in 1627. There will be time for brunch in Boston or the Cape before driving to the airport and your early evening flight home. Although this is your last day your adventure doesn't have to end here. Perhaps you may want to extend your stay and take a train to New York city or Washington DC for some sightseeing. 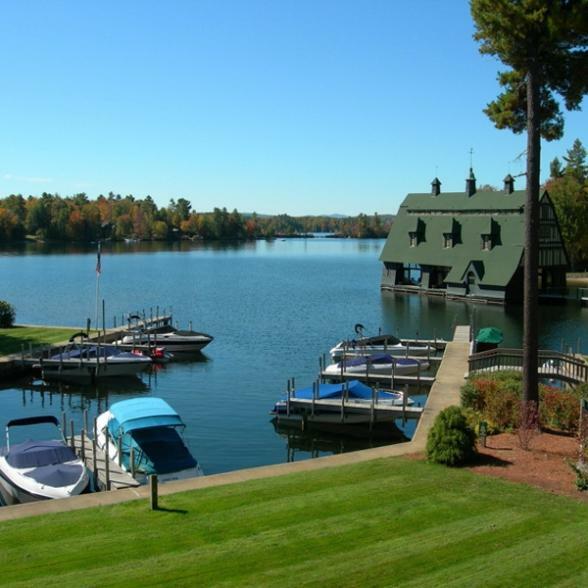 Call the travel specialists at Bon Voyage to discuss your ideal New England and Niagara Falls adventure.